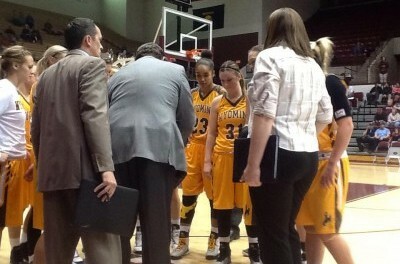 Wyoming Cowgirl coach Joe Legerski has been busy the last week. He has signed a new player, Kyndal Davis, to finish off this year’s recruiting class. Legerski also announced the hiring of a new assistant coach, Bojan Jancovic, from Oral Roberts University. Legerski joined the SportsZone, in Cheyenne, Monday afternoon to talk some Cowgirl hoops. Cowgirls Roll to Big Win Over San Diego St.